Rest Day 3/9/14: Who wants to Row, Run, WOD, Run, Row? – Check the RRL1k! Rowing on the Water! Can’t wait for the ice to melt! Want to Row, Run, Race a 1k on the Concept2, Run, and Row again? Renegade Rowing is going to kick off the Summer Masters Rowing season by hosting a Renegade Rowing League 1k Race at CrossFit Boston. Masters crews from across the Northeast are invited to join us for a friendly event that involves Rowing 2k on the water from Community Rowing Inc., Running a mile to CrossFit Boston, Competing to PR your 1k on the Concept2 Ergometer, Running a mile back to the Charles River, and Rowing 2k back to CRI. If you’d like to join us please sign up here and Coach Pat will get you all of the details! The date of the 2014 RRL 1k is Saturday, May 31st. 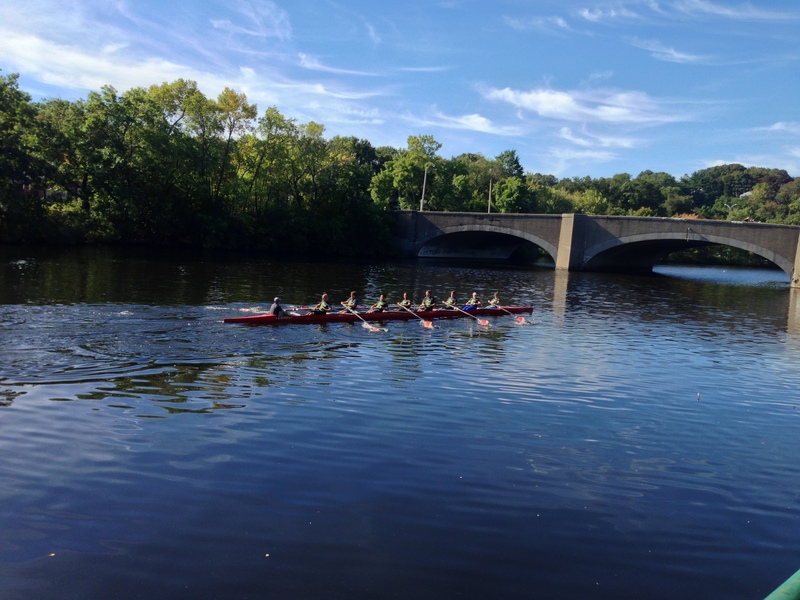 This entry was posted in Fitness, Motivation, Our Mission, Rowing, Strength and tagged agility training, endurance sports, exercise, functional movements, healthy-living, new sport, outdoors, people, rowing, sports, training, water by Renegade Rowing. Bookmark the permalink.